Monday through Saturday with flexible hours of service. Appointments are not always necessary. We are located in Sauk City along Hwy.12 (Phillips Blvd.) at the Eagle Plaza Mall near Weaver's Auto Parts and the Pizza Hut. We are across the street from Harley Davidson. 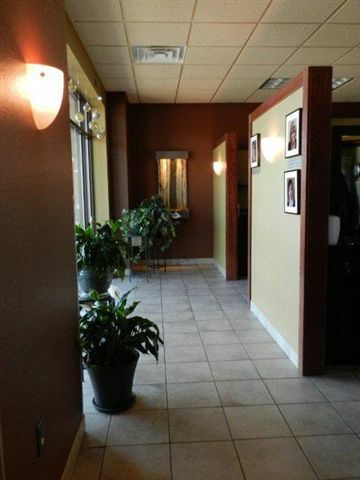 We are a business that has multiple beauty salons within one location. We offer personal service and are committed to excellence in a non-competitive atmosphere while creating through hearts and hands of love. 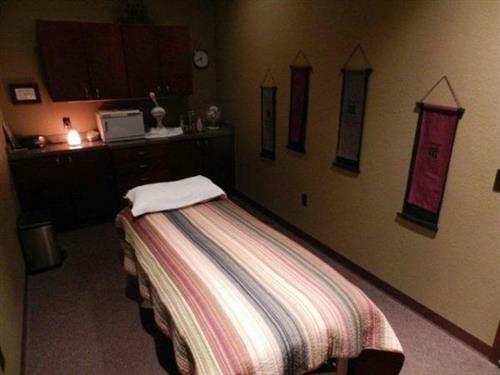 Whether it is a massage, a reiki session, a facial, body waxing, a pedicure, a perm, a color, or a haircut you are seeking, we have the professionals who can help.